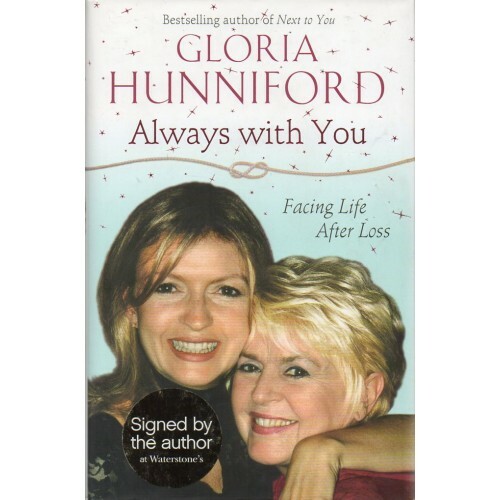 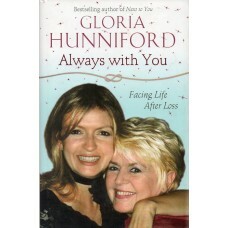 Gloria Hunniford (born Mary Winifred Gloria Hunniford; 10 April 1940) is a Northern Irish television and radio presenter on programmes on BBC and ITV such as Rip Off Britain with Julia Somerville and Angela Rippon. 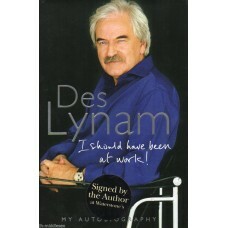 She has been a regular reporter on This Morning and The One Show. 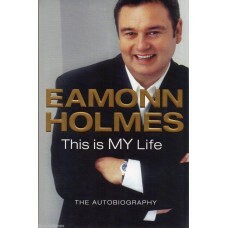 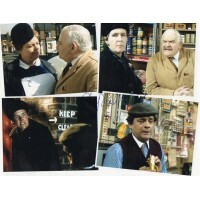 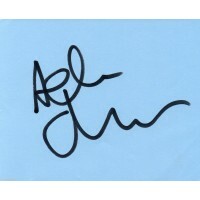 Eamonn Holmes Autograph- This Is MY Life - Hardback Book Signed - Genuine -AFTALThis hardback book has been signed inside by Eamonn HolmesEamonn Holme..
Des Lynam Autograph - I Should Have Been At Work - Hardback Book Signed - AFTALDesmond Michael "Des" Lynam, OBE (17 September 1942) is an Irish-born B..
Gloria Hunniford Autograph - Always With You - Hardback Book Signed 1 - Genuine - AFTALThis hardback book has been signed inside by Gloria HunnifordGl..